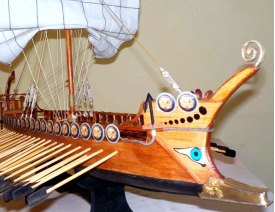 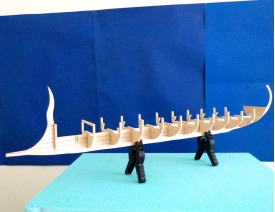 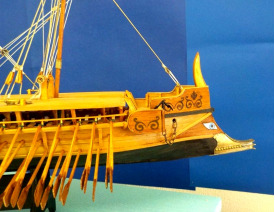 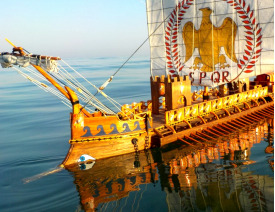 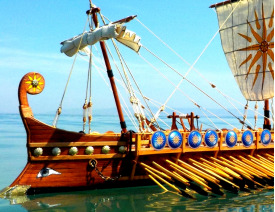 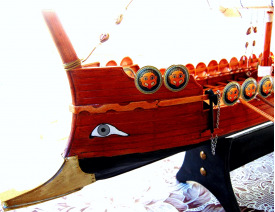 Masterfully handcrafted ancient Greek war ship reproductions. 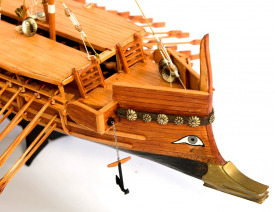 Meticulously constructed to the last faithful detail. 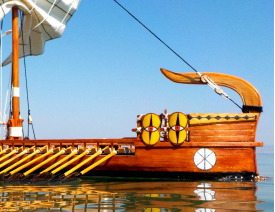 100% waterproof and fully functional.